Theme 1.8.2 has been released with free Easter themes! 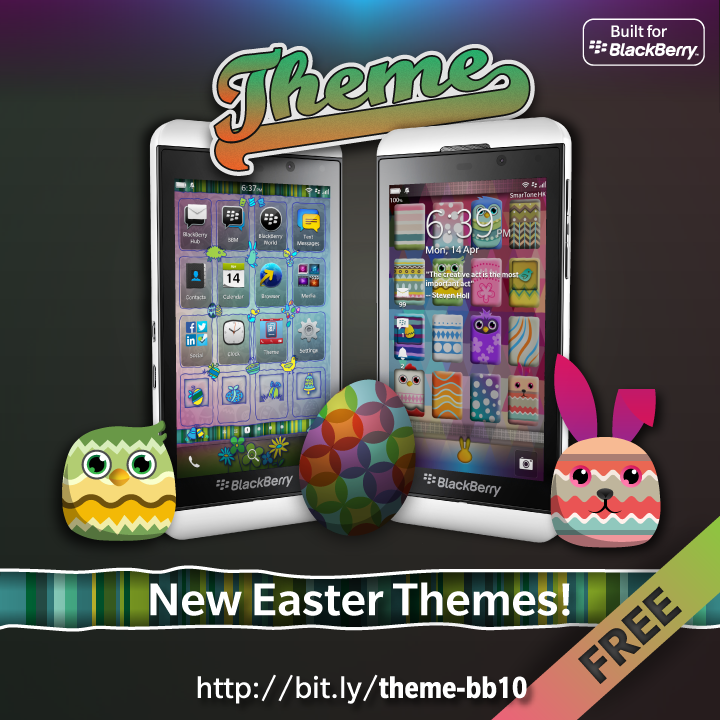 S4BB Limited has just released some brand new themes for the Easter holidays through their popular Theme app! All existing Theme users have already got these new themes pushed onto their phones. These beautiful premium Easter themes are available for free during Easter and will become paid after Easter. Grab your free Easter theme now! Only available in Theme by S4BB Limited!